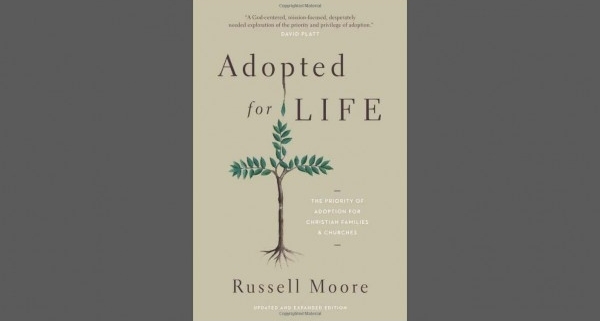 Perhaps you’ve heard of Russell Moore. Some know him as a commentator on politics, policy, and social issues. Southern Baptists know him as the leader of the Ethics and Religious Liberty Commission. The theology is clear. In the fullness of time, God sent Jesus, “that we might receive the adoption as sons,” and by His Spirit we can call God our Father (Gal. 4:4-6). The Spirit of God is called the “spirit of adoption,” and believers are “fellow heirs with Christ” (Rom. 8:15-17). 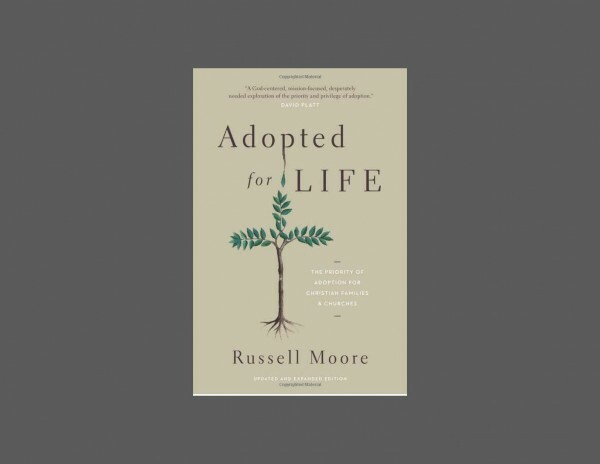 Of course, being a Christian is not a prerequisite for adopting a child, but it certainly packs more meaning into the human act of adoption knowing that we are all spiritual orphans needing a Father. He is the one “from whom every family in heaven and on earth derives its name” (Eph. 3:15). An adopted family is just as real a family as we are brothers and sisters in Christ. Moore describes the horrifying conditions in his sons’ orphanage, and the agonizing, costly process of making them his own. The toddlers were unresponsive, deprived of human touch to the extent of causing developmental delays. After visiting with them weeks before the final action, the boys would groan and wail when the Moores would leave the orphanage. Those boys knew they had experienced something that they did not want to lose. They needed simply to belong, to be fully known and loved. We see this theme several times in the gospels. A woman of ill repute anointed Jesus’ feet with perfume and tears. The other men around were fairly disgusted with it. Jesus asked them a powerful question. “Do you see this woman?” (Luke 7:44). They were blind to this abused and ignored woman. A non-Jewish woman asked Jesus for help, but Jesus refused twice, as though to draw out her faith. The disciples wanted her gone. But Jesus said, “O woman, your faith is great; it shall be done for you as you wish.” (Matt. 15:28). Both women needed to be known and loved. Jesus stepped out of his perfect home into the horrifying conditions of a fallen world only to endure the agonizing, costly process of making you his own. He knows you. He loves you. You are the apple of his eye, the one He adopts into his forever family.